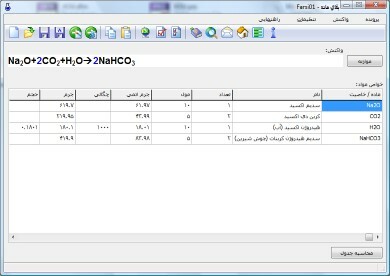 This is a program for processing chemistry reactions. 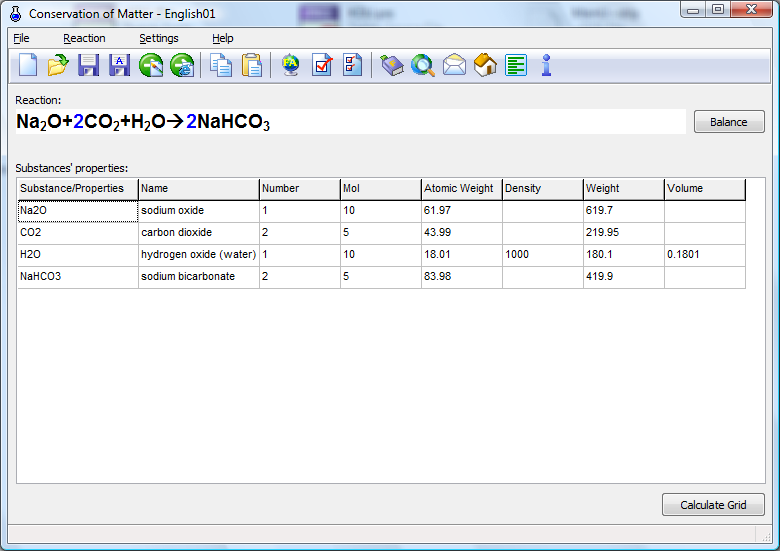 You can balance a reaction and calculate its stoichiometry by this program. 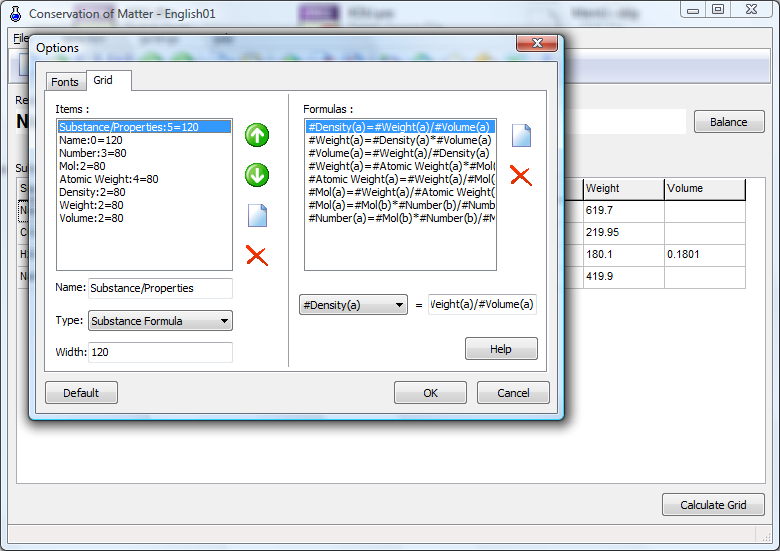 You can also define new properties for the materials and calculate them. This program is made by Delphi (non-Unicode versions). 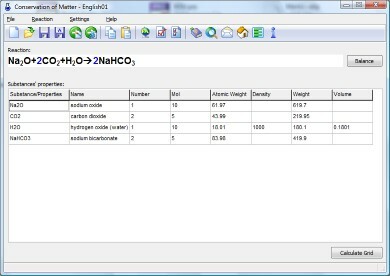 If you want to buy the source code, click the below link to add it to your shopping cart. After making the payment the source code will be sent to your email address in 2 days. I was born in Shahroud, Iran in 1987. I'm a mechanical engineer. I like making things, computer programming, mechanics, electronics, and specially robotics and mechatronics. For more info visit www.mohammad-yousefi.id.ir. To contact me fill out the below form and click ok button (✔) to send your message. You can also send me an email to vahidyou@gmail.com. Type a text into the below box and click ok button (✔) to search for it on dihav.com. Choose the shipping method and currency, type your information and click ok button (✔) to check out. 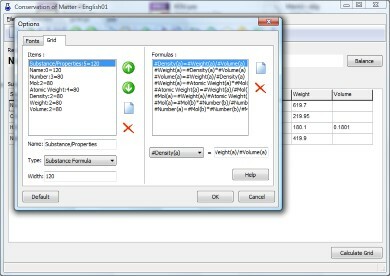 If the target of the link you clicked does not exists, or the file is corrupted fill the below form and click ok button (✔). It will be fixed soon.